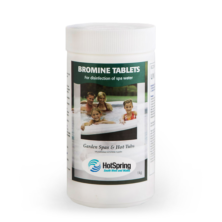 Maintaining the correct pH level of your hot tub water is crucial. The optimum level should be between 7.2 to 7.6. 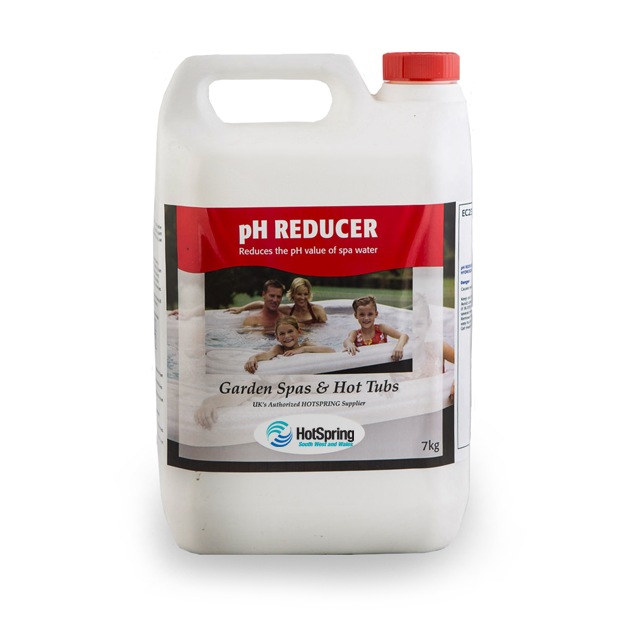 If the pH level is above 7.6 then use pH Reducer to lower it. 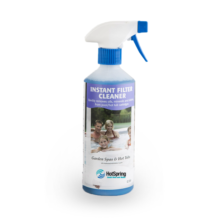 The effectiveness of all chlorine based sanitisers decreases as the pH level of the water increases. pH reducer can be added directly to the pool water to reduce the pH to a desirable level. 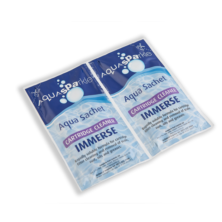 For the chlorine to remain effective, the pH level should be kept below 7.6. 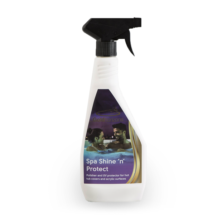 However if the pH level drops too low then the water can start to degrade pumps and liners, so aim to keep the pH level between 7.2 and 7.6. pH reducer is suitable for use in swimming pools, spas and hot tubs.